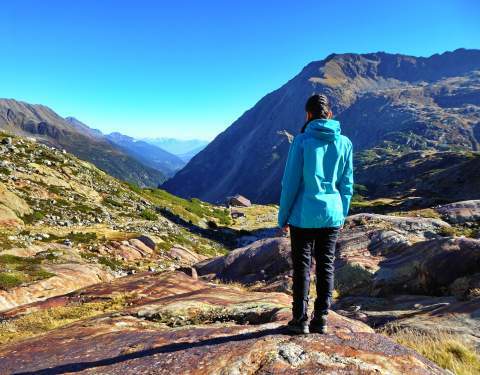 The Sulzenau hut in Neustift in the Stubai Valley in the Tyrol is an ideal hiking- and overnight destination in the Stubai Alps. 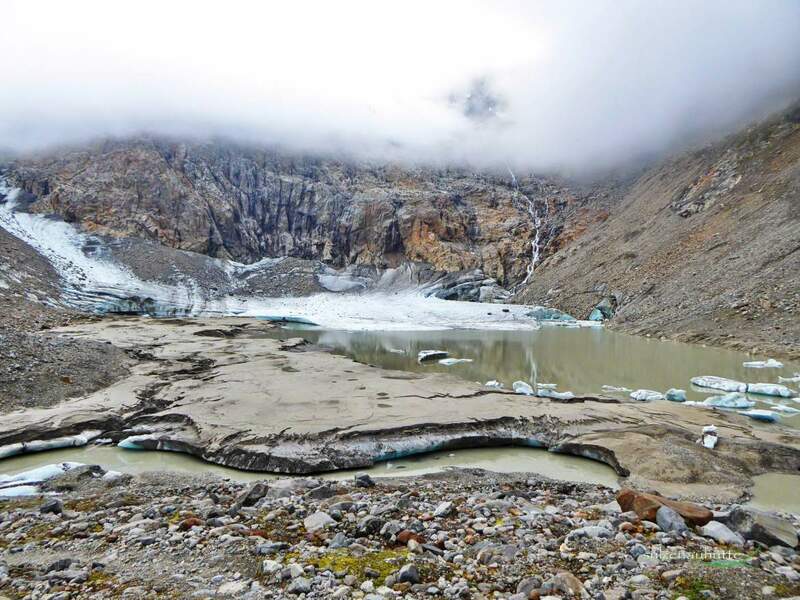 The hut can be reached from the valley (2h) such as along the Stubai High Trail (3h) or from the middle station of the Stubai Glacier cable car (2,5h) in quite comfortable time. All starting points are accessible with bus line Stubaital (ST) from Innsbruck main railway station departing every half hour. The Sulzenau hut oversees majestically on 2191m above sea level the valley below from the edge of the cliffs surrounding the alpine pastures of Sulzenaualm. It has been built amongst fields of mountain pines, pastures and crystal clear mountain lakes in 1926. 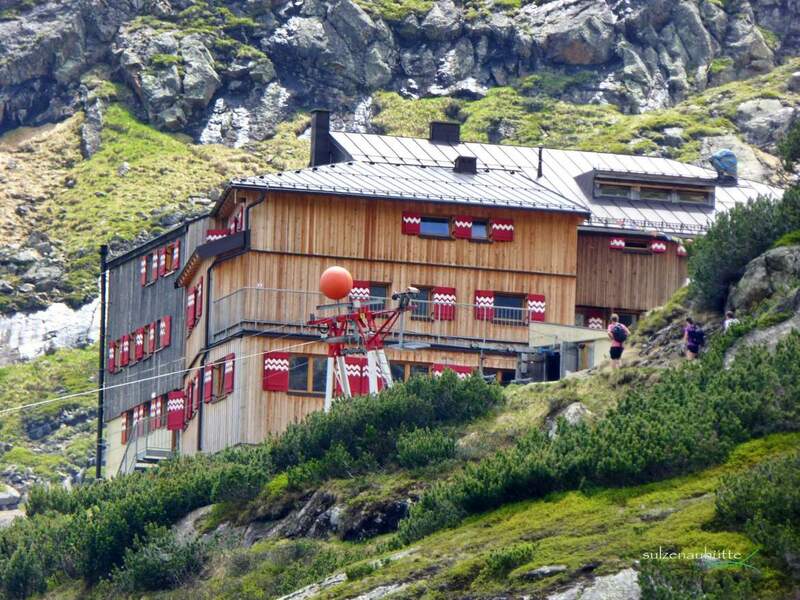 Since 2008 the Sulzenau hut is property of Section Leipzig of the German Alpine Club (DAV). The Sulzenau hut is run in the fourth generation by the same hut warden family: Susanne Gleirscher is looking personally after her guests’ reservations and comfort. Sigmar Gleirscher is dealing with all deliveries, rucksack transports and breakfast from day break on. Daughter Tamara and son Simon are serving in the four non-smoking guest rooms and at the bar. The other helping hands at the hut chef Lubomir and Gabi. On our sun-flooded terrace we serve delicacies from the seasonal and daily menus. 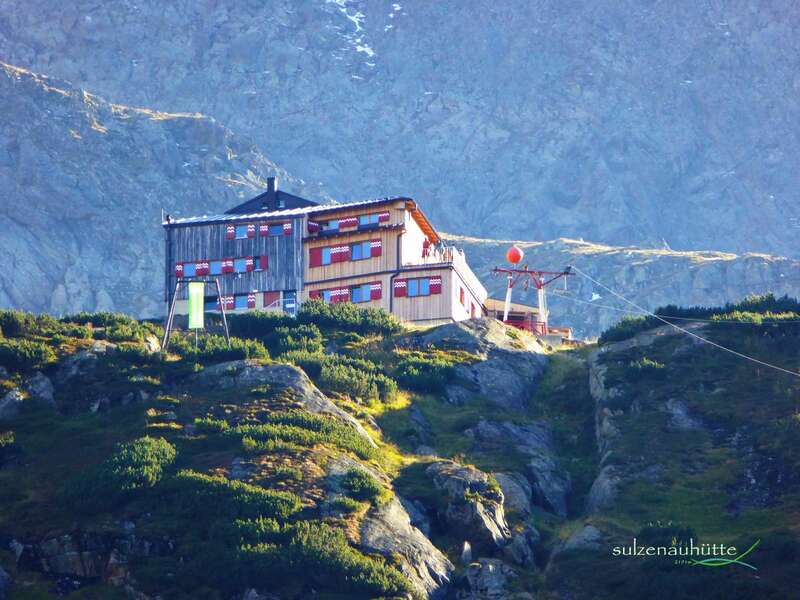 The Sulzenau hut has been rewarded as “Stubaier Genussbetrieb” which means as mountain restaurant of excellence with the emblem of “Stubai culinary heritage”. 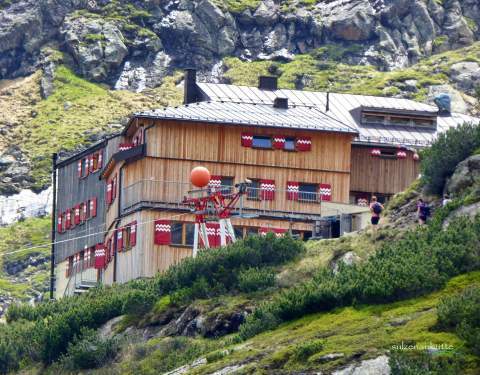 The Sulzenau hut is the starting point of marvellous climbs, hikes and mountain activities. 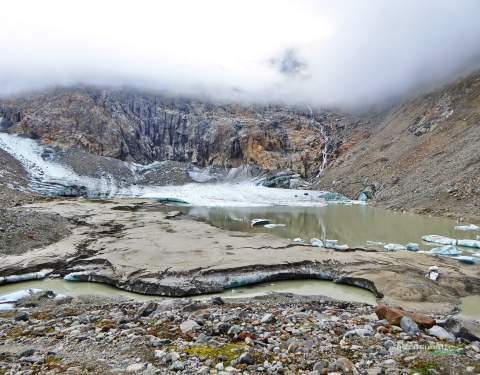 The Wild Water Trail, starting at the Grawa Waterfall, is ascending to the Sulzenau hut passing two platforms, Sulzenaualm snack bar and the Sulzenau Waterfall. Expierence nature at Sulzenau hut! 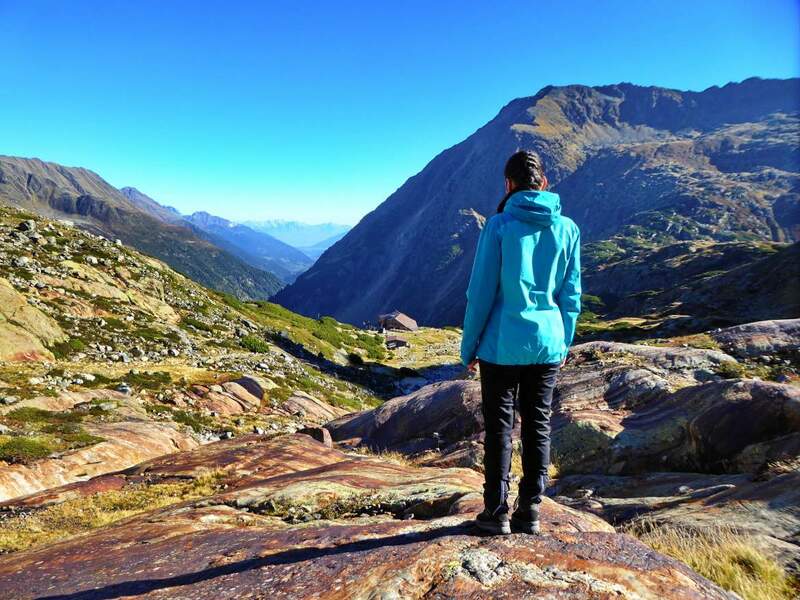 Season dates of the Sulzenau hut 2019: First overnight stay from 14.06.2019 last possibility 28.09./29.09.2019.